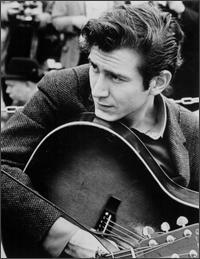 I recently saw "Phil Ochs: There But For Fortune". What an amazing talent that man had. I wish he was still around, but at least we still have his music.